The attitude of the cubesat needs to accurately controlled to satisfy experiment requirement. The ADC algorithm for the UNSW EC0 cubesat is developed here at UNSW by the team led by Benjamin Southwell. Individual subsystems of the cubesat are made, modified and assembled for testing at the UNSW ACSER lab. 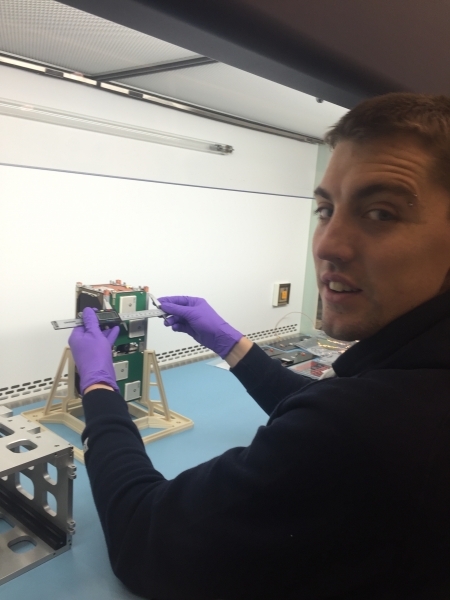 The cubesat has to undergo multiple development iterations of structural and electrical integration to achieve perfect compatibility between subsystems. Space is a very harsh and unforgiving environment, with large temperatures variations and vacuum that can deform structures and hardware. The uNSW-EC0 has undergone 4 days of Thermal-Vacuum Testing that simulates the conditions of space and passed all criteria necessary for it to be proven space-worthy. 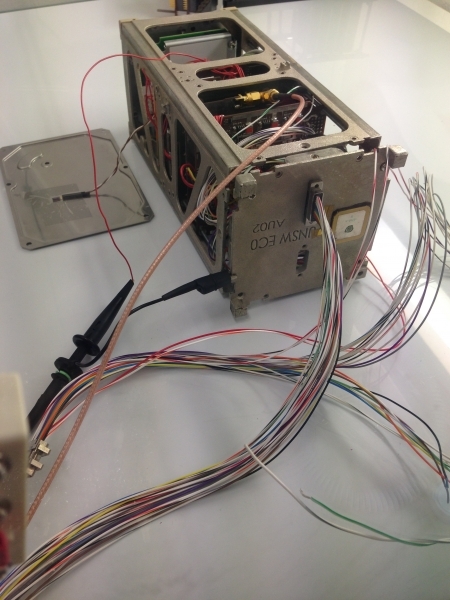 Vibration testing of the cubesat emulates the lift-off conditions that the satellite's hardware will have to survive. The UNSW-EC0 cubesat has passed all cubesat vibration standard.